SDS19: Focus on Lighting or Surfaces? Not quite a lighting show, we’ll hear you think. Well, we believe its different! From our position at Lighting-Inspiration.com, we put the spotlight for a moment on the ‘Light School area’ at the show, which is running in parallel to the SDS19 and flourishing and expanding over time. And that’s for a reason: Lighting is getting increasingly integrated, and the SDS19 is one of the very few shows around the globe that understands the essence of catching up with this trend. 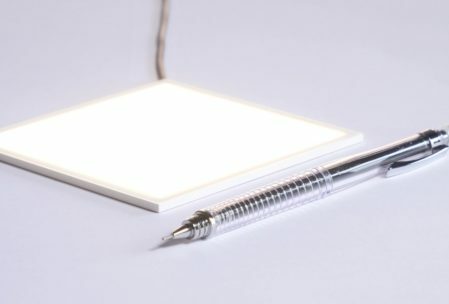 In its Light Talk program and via the exhibitor offering, the organizers are utilizing the trends and technologies to its fullest, and inspire visitors with fresh insights for novel lighting application in architectural environments. Here you can discover the Light Talks program. ADL Plastock – creators of Faux Translucent Stone – celebrate 20 years as a specialist stockist and fabricator of a comprehensive range of retail, display and architectural materials. The newest add-on to their architectural portfolio includes ‘Faux Translucent Stone. The wonderful, stone-like plastics include 12 trendy and innovative colors and finishes these days suiting modern and art-deco interiors. The Faux/ADL booth is located in the Light School area #LS438. Hikari SQ – the flagship product of Lightly Technologies – delivers maximum creative freedom for a new generation of decorative and architectural lighting designs. The powerful yet ultra-slim and small LED panels emit a uniform surface of low glare, CRI 90 light with an output of up to 400lm. No additional heat sink or optics are required and the large uniform light sources are compatible with standard LED drivers. 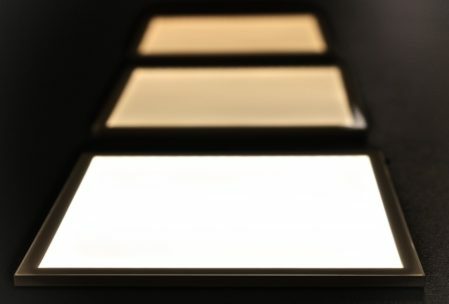 The panels are well-suited for a new generation of lighting design, including integrated lighting solutions. At the show, Lightly will demonstrate how their panels, for example, greatly combine with Design Plastics and Optographix, a novel interior design and branding tool created by additive optics fabrication technology of Luximprint. You can visit Lightly Technologies in the Light School Area, booth #LS451. 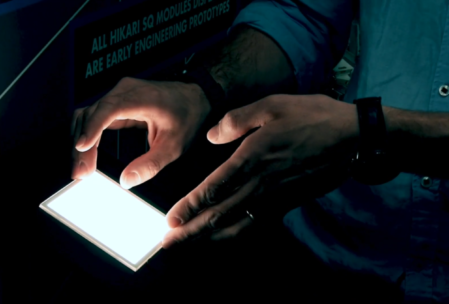 If you ask us, the SDS19 is THE show on the area of architectural lighting you can’t miss. If you are really concerned about the future of lighting, and where this is heading to, this show is a ‘must-visit’! 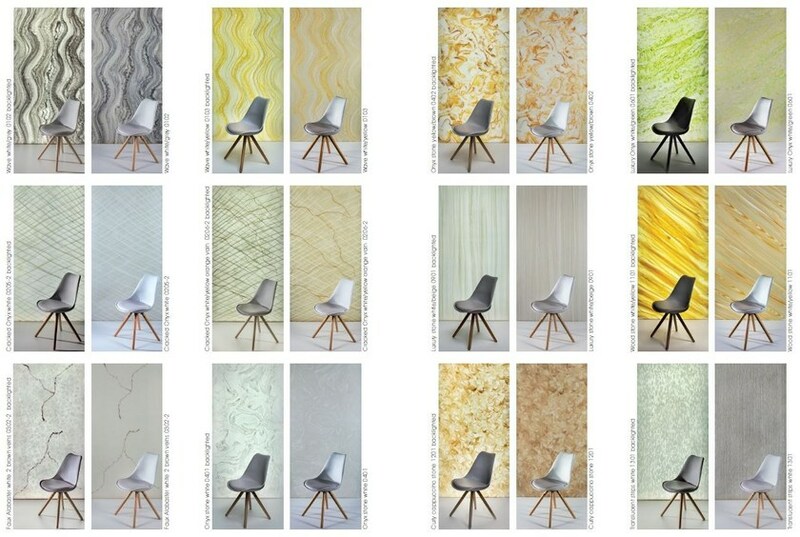 The 2019 edition of the Surface Design Show runs from February 05-07, 2019 in the Business Design Centre London, UK.